The ultimate treatment for your skin. 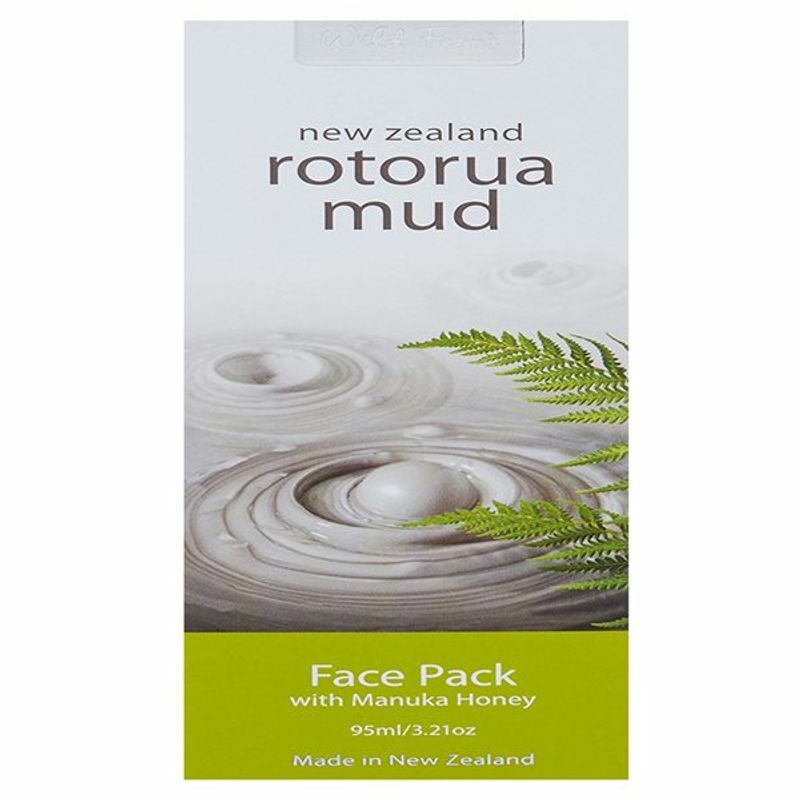 These face packs by Wild Ferns contain the absolute maximum content of Rotorua's geothermal mud in its purest form and are enhanced with Active AAH650+ Manuka honey. The mud is creamy and velvety smooth and full of highly concentrated natural minerals to make it extremely therapeutic. When combined with the powerful antibacterial and antioxidant properties of Manuka honey, it works to deeply cleanse the skin and restore tone and vitality so that your complexion is noticeably refreshed and revived.